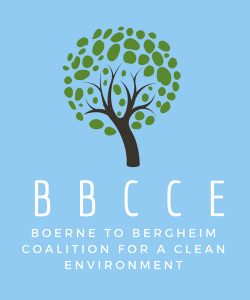 Donate – Stop Vulcan in Boerne! This is going to be a long, expensive process requiring legal representation throughout the proceedings with TCEQ. Please help us win this fight! Please note, BBCCE must pay up to a 3% fee on all online donations. We strongly encourage you to send a check to the above address.